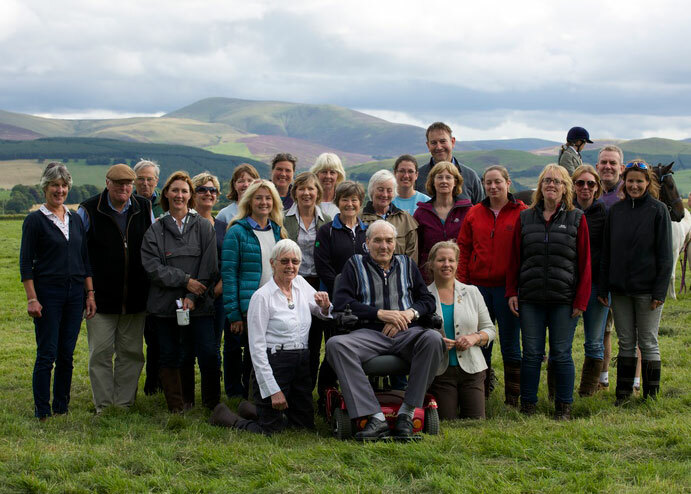 The committee past and present at Annual Show 2015 – celebrating 40 years of Peebles Tweeddale branch. We organise events and rallies, keep you informed via newsletters and the website, as well as publish event photographs. 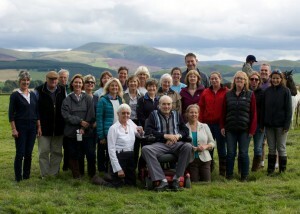 The Peebles Tweeddale is a Branch or Area of The Pony Club.